Jussie Smollett as Langston Hughes in a possible Hughes biopic!! Some exciting news about Jussie Smollett and his role as Langston Hughes as developed! 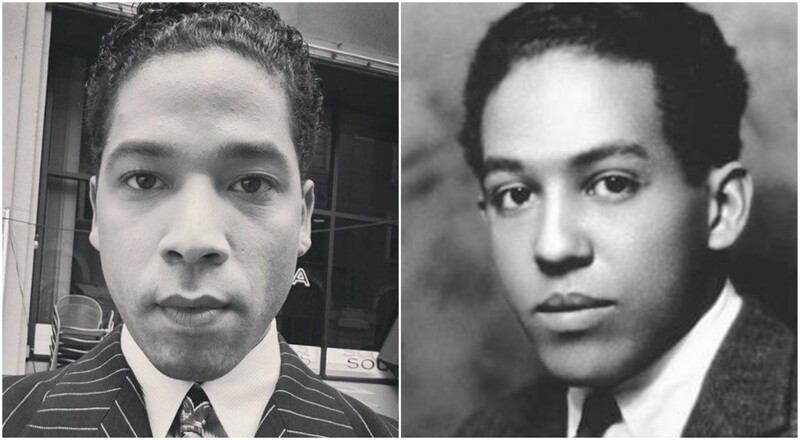 In an interview with ESSENCE's Yes Girl podcast, Jussie Smollett says that he'll be portraying Langston Hughes in a future biopic for the poet and activist. He says: "I was doing a tribute to John Legend at the NAACP Image Awards —not this past one but the year before— and Reginald (Hudlin, the director of Marshall) came up to me and said, 'You favor Langston Hughes so much. 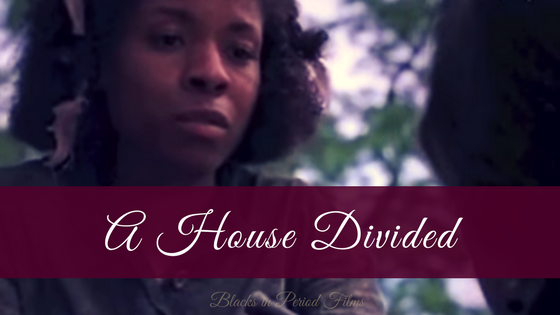 I just want to know if you'd be down to do a cameo in Marshall as Langston Hughes?'" Smollett said he told the director, "I'll do it on one condition —that within three years, we do the full Langston Hughes movie," to which he responded, "Done." I am excited about this as I believe Jussie not only has the talent but also the looks to deliver a believable and moving performance as Langston Hughes! This is a dream role for him and I can not wait to see him embody Hughes. Oney Judge Film in the Works!